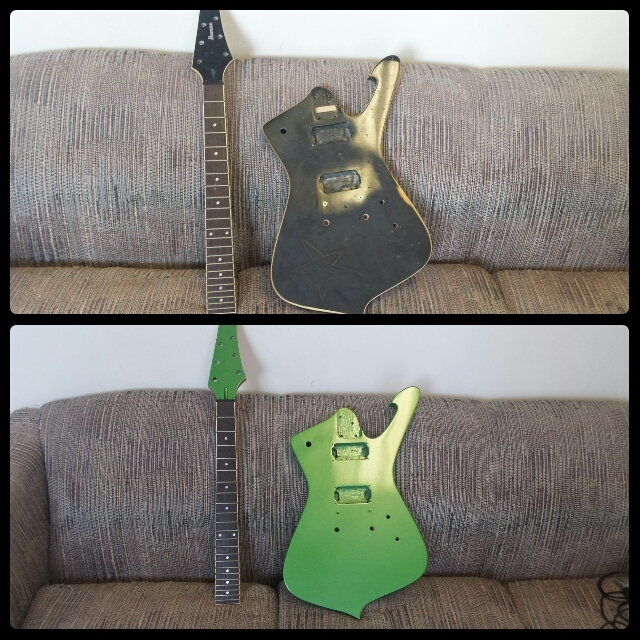 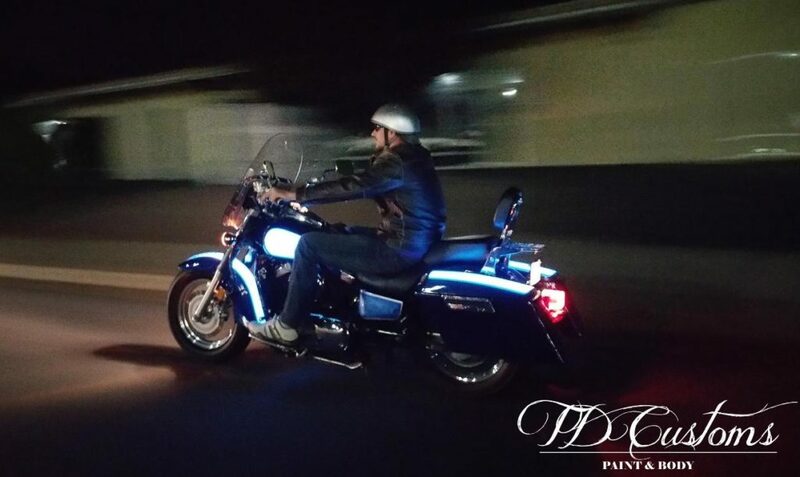 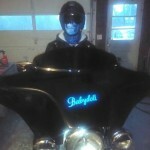 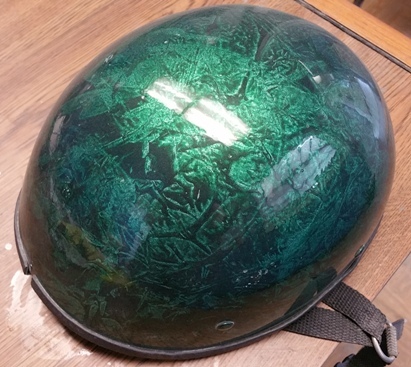 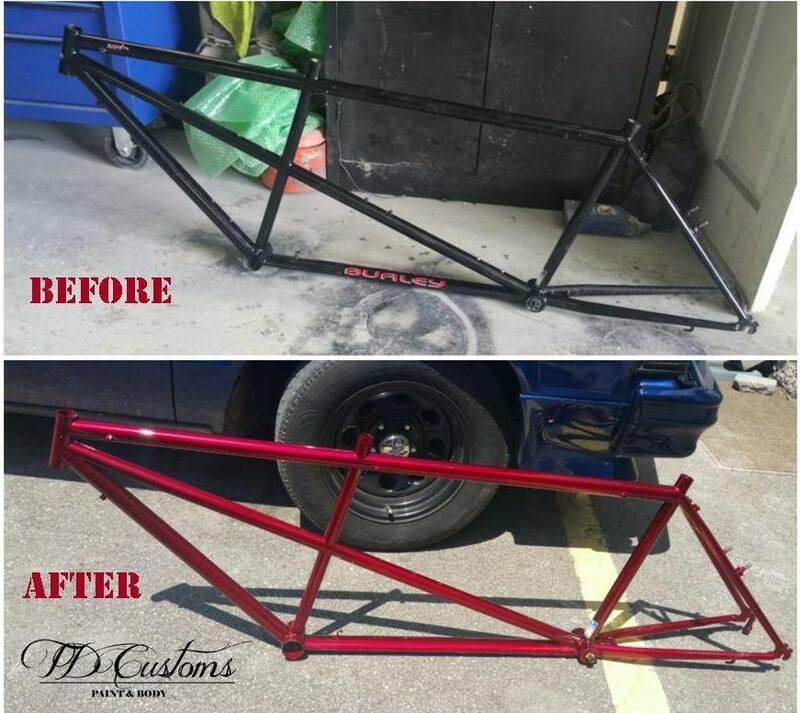 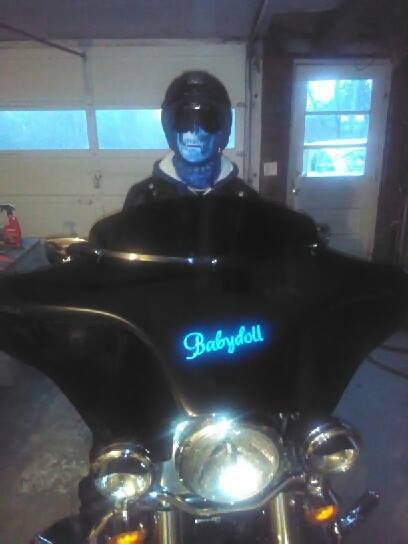 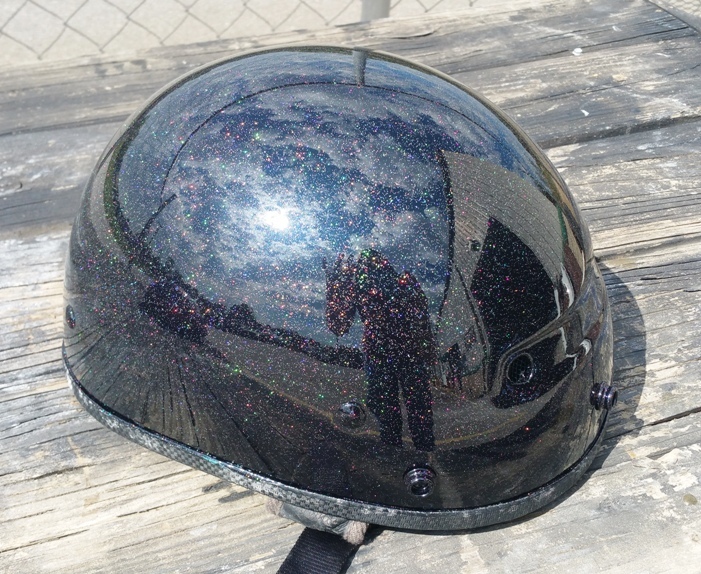 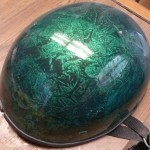 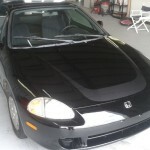 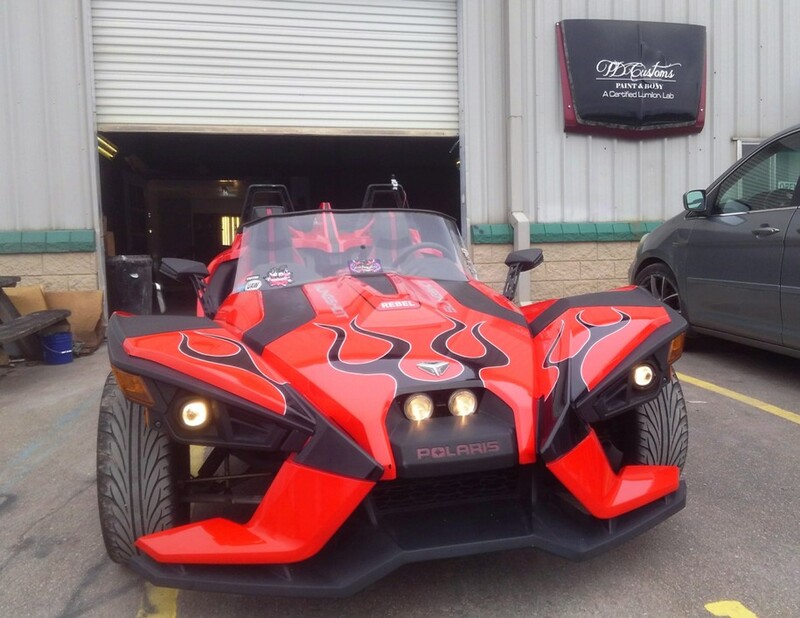 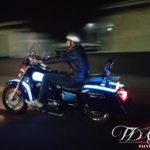 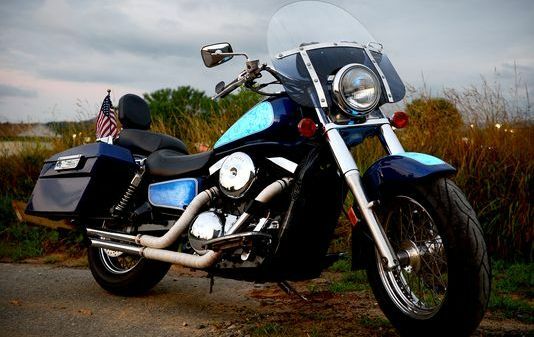 At TD Customs, we offer all kinds of custom paint jobs. 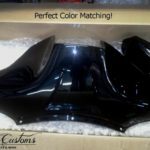 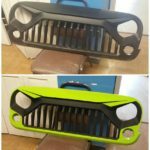 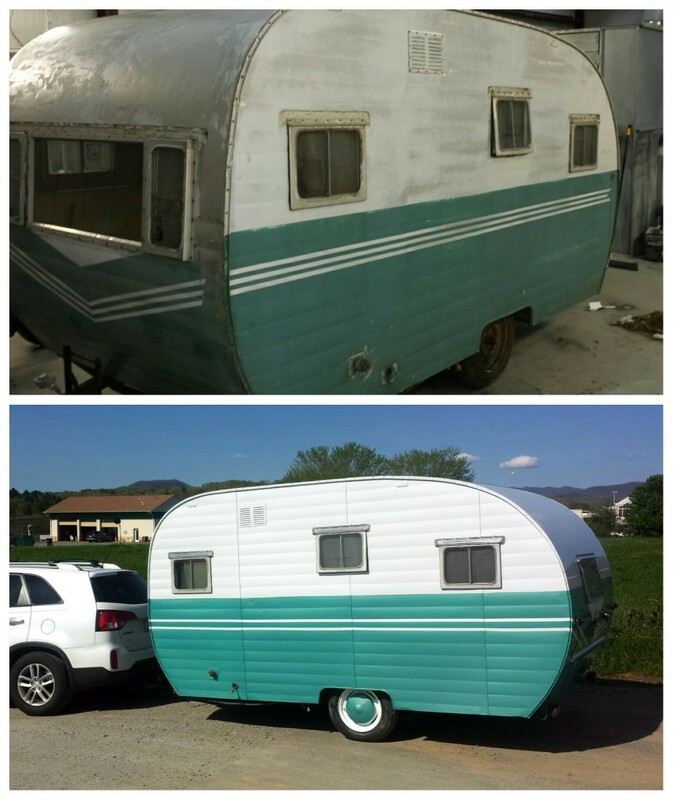 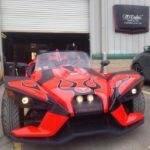 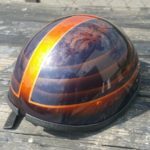 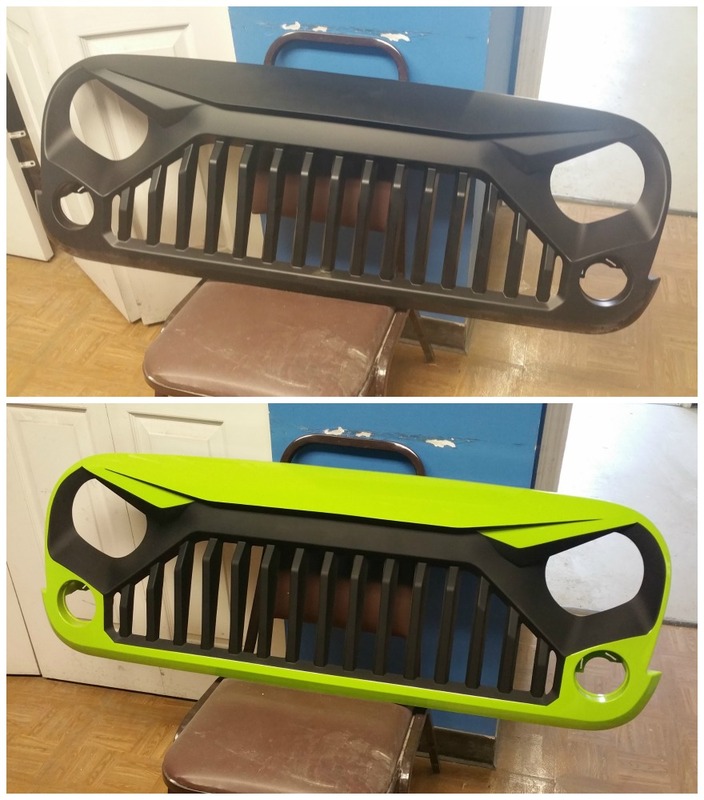 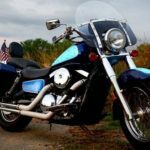 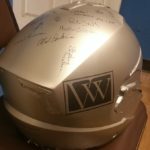 Whether we are painting cars, trucks, motorcycles, or cool, unique items, we love transforming things back to their former glory or creating a whole new look for something special. 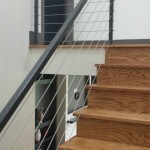 We want to see your vision for your project and make it come to life! 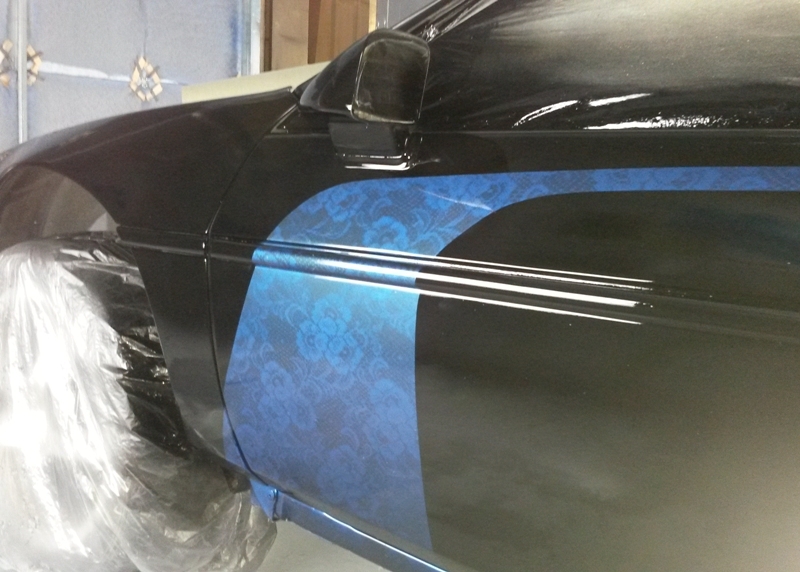 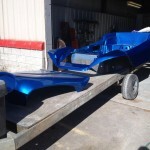 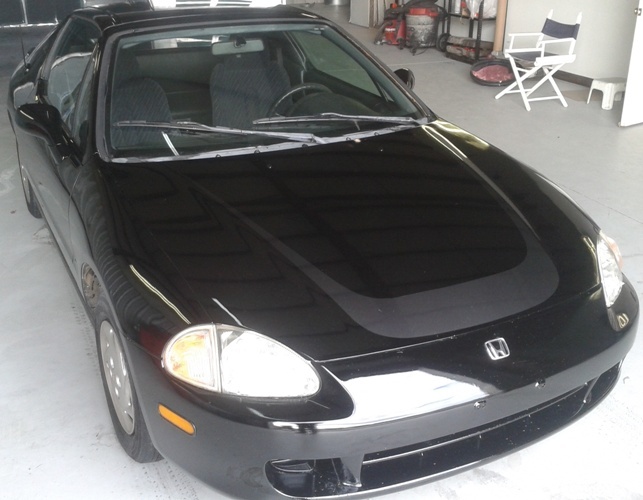 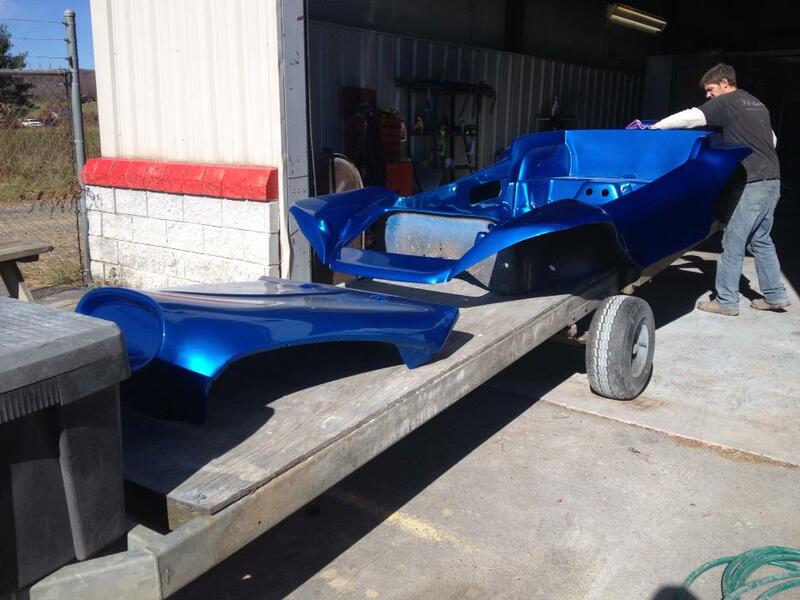 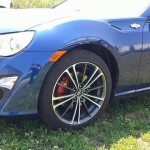 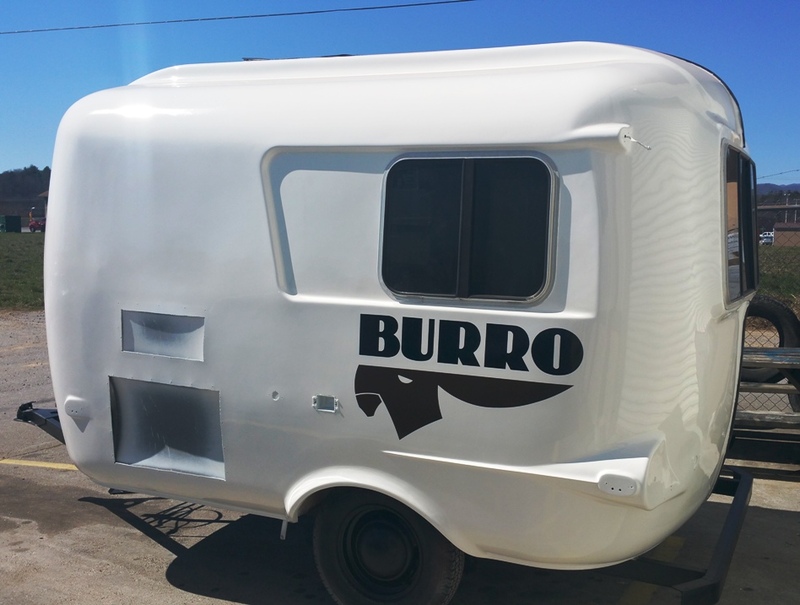 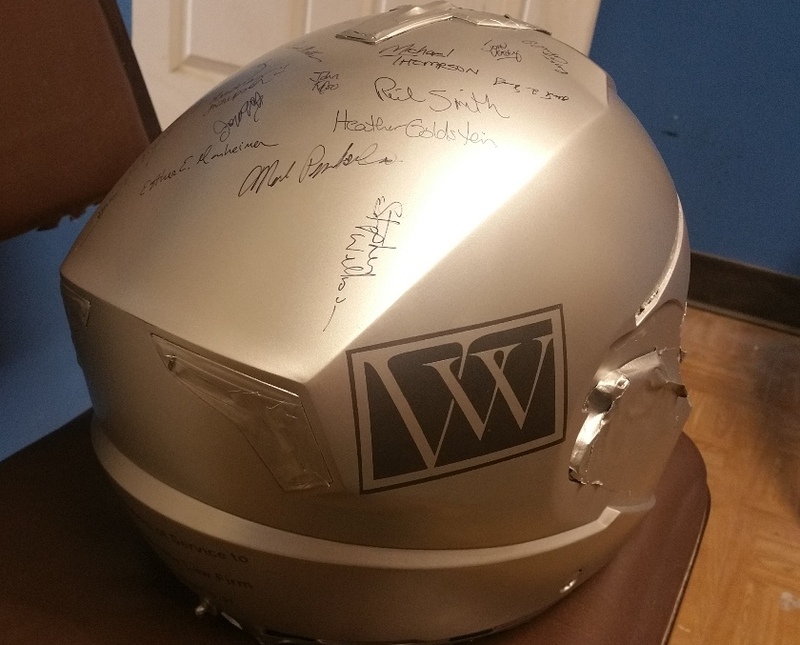 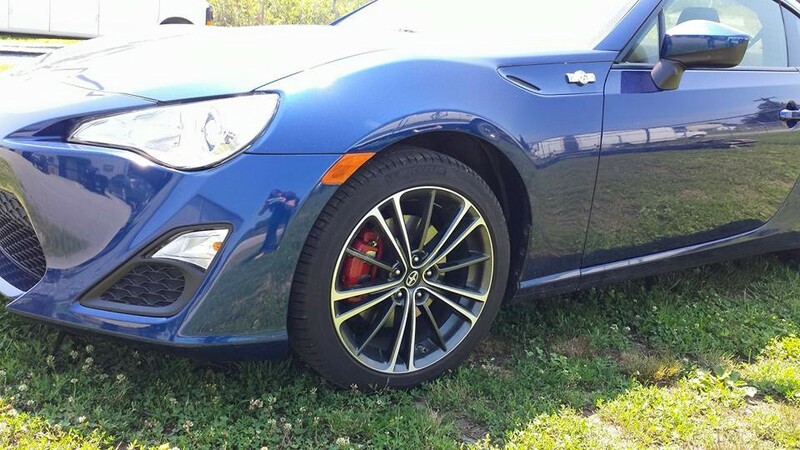 When it comes to custom paint jobs, hiring the right body shop can mean all the difference. 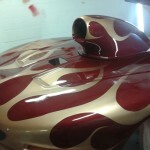 Many custom paint jobs require a professional painter with real paint experience. 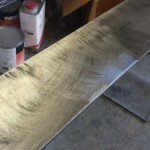 Not only is painting an artistic talent, but it is important to know how different paints react with different surfaces so you can get that flawless look. 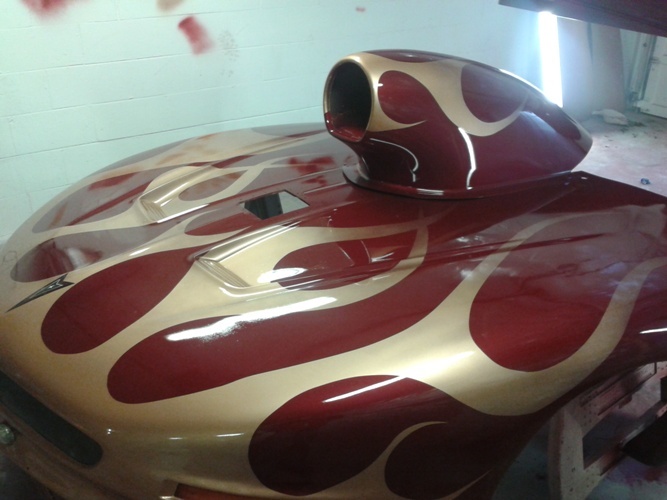 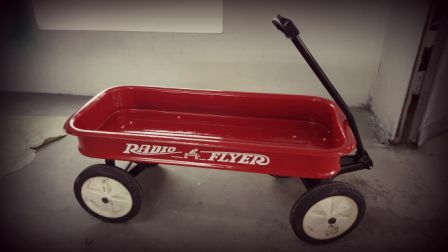 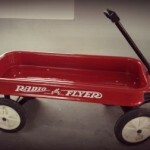 We’ve had the pleasure of painting so much more than just cars, trucks and motorcycles. 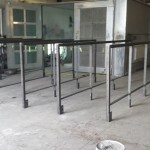 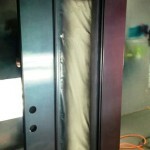 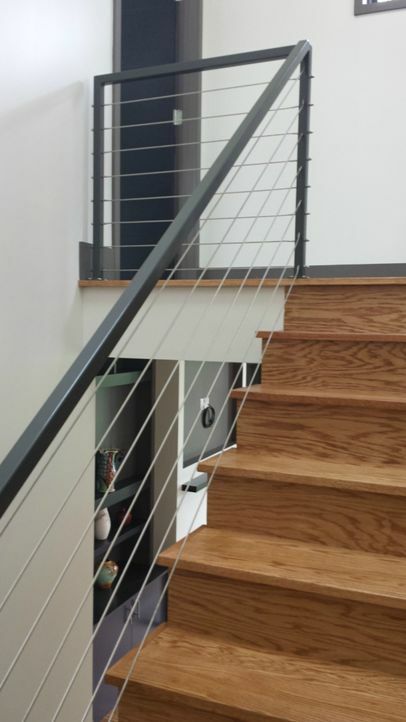 We work with contractors, painting custom doors, railings and other fixtures. 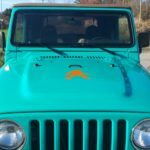 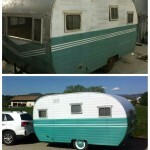 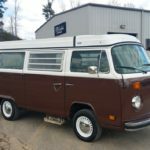 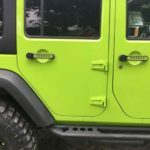 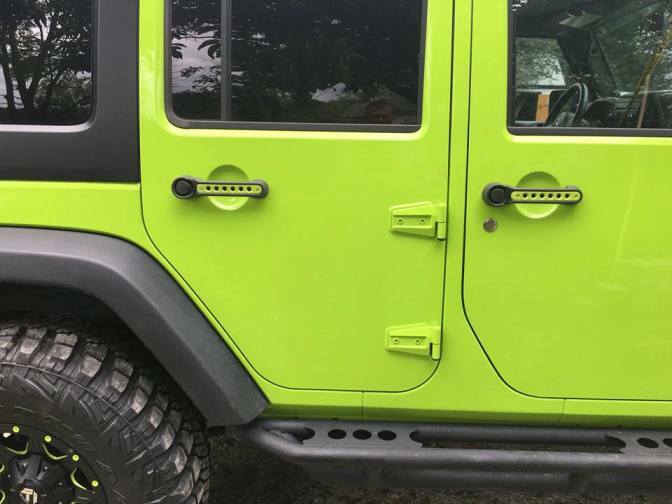 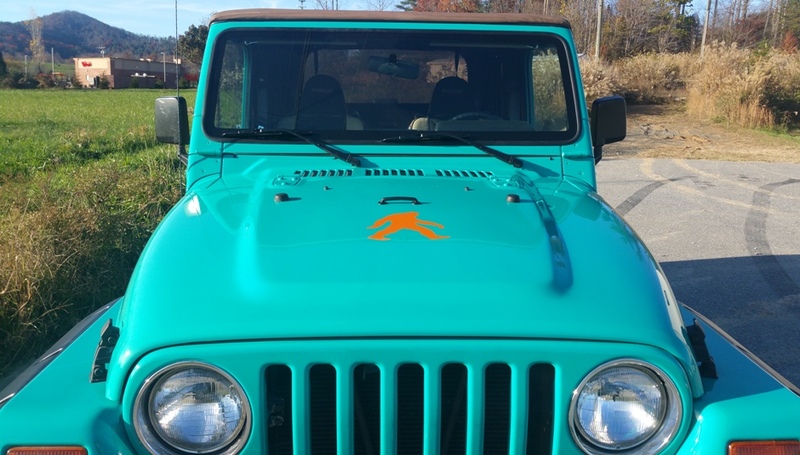 Other custom paint jobs have included personal items for customers, such as furniture, guitars, a kegerator for Sierra Nevada, and a color-changing chameleon painted front door for a home in Asheville. 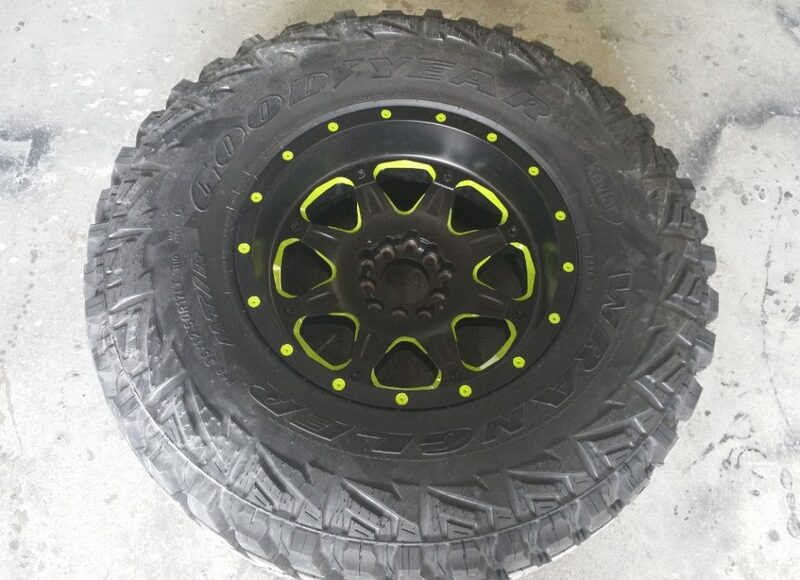 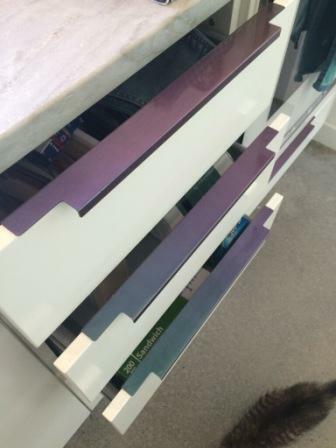 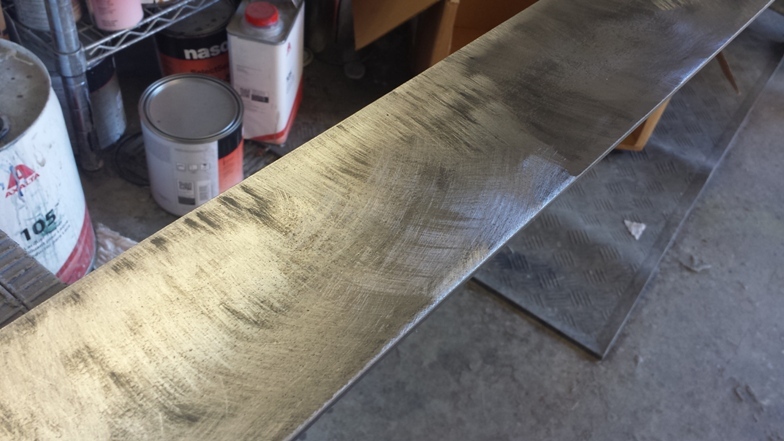 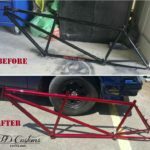 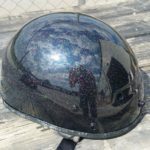 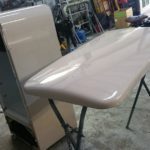 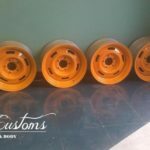 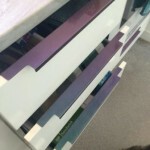 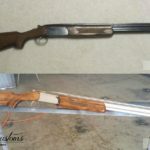 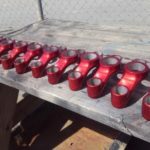 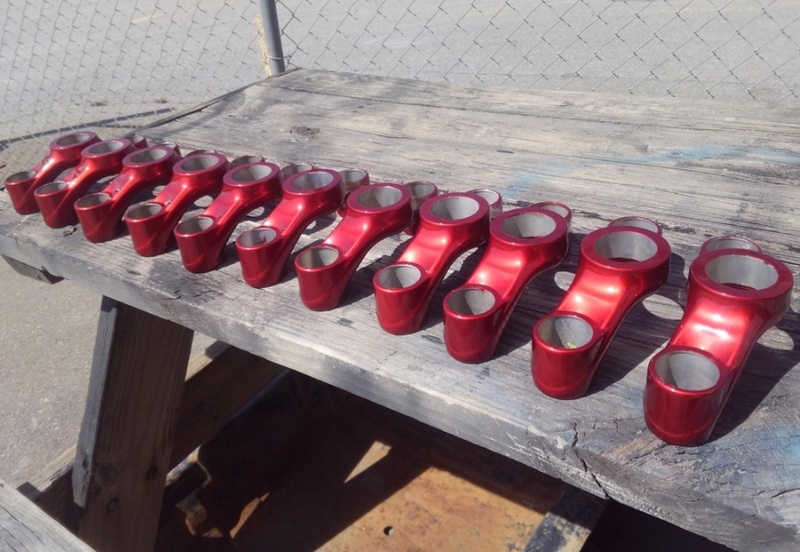 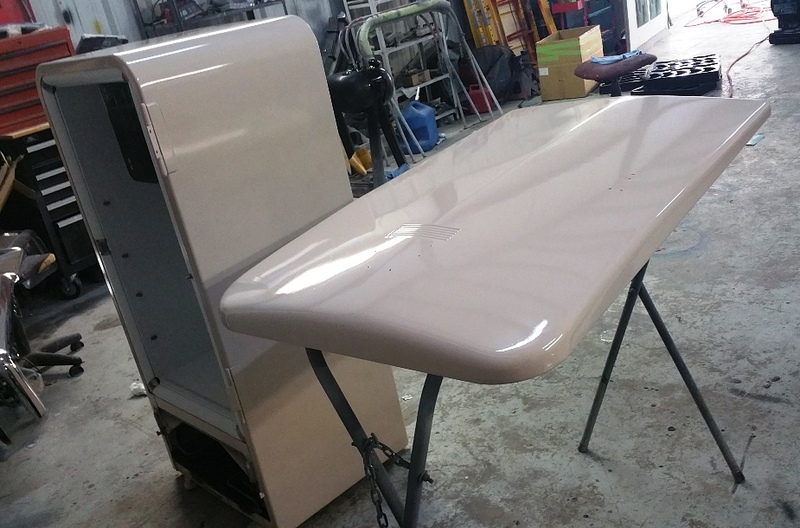 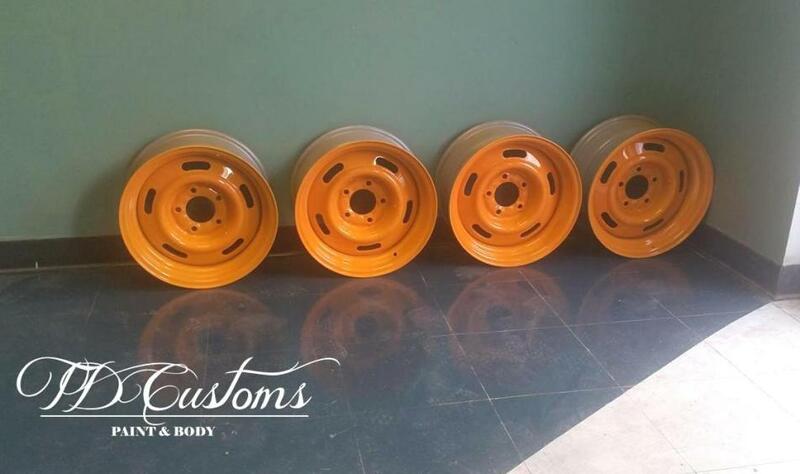 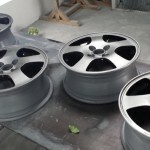 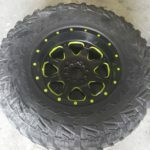 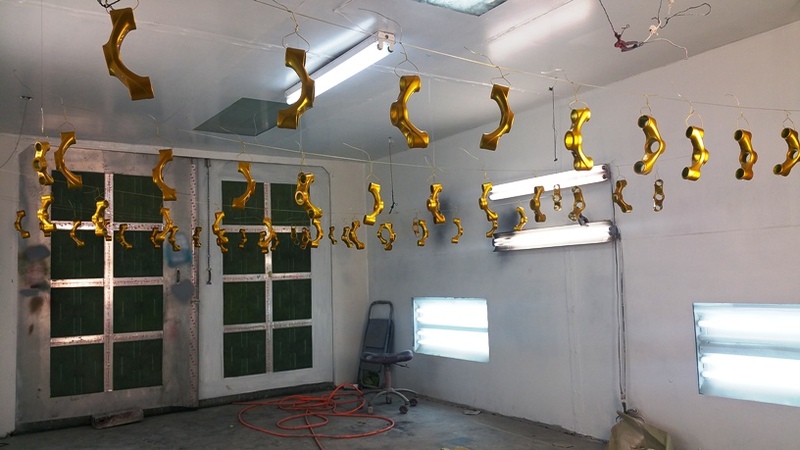 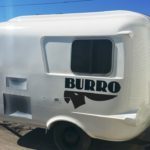 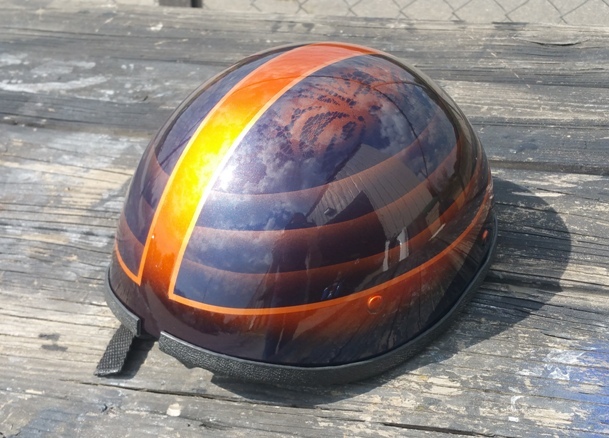 Our customers bring us these items because these custom paint jobs generally require professional spray painting, a large space and paint expertise. 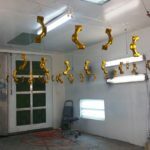 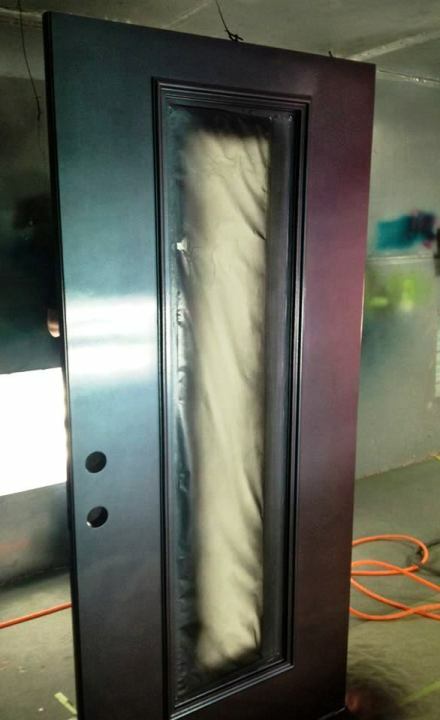 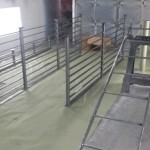 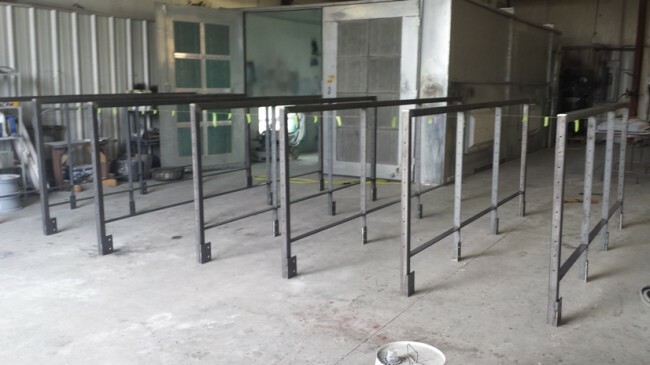 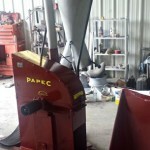 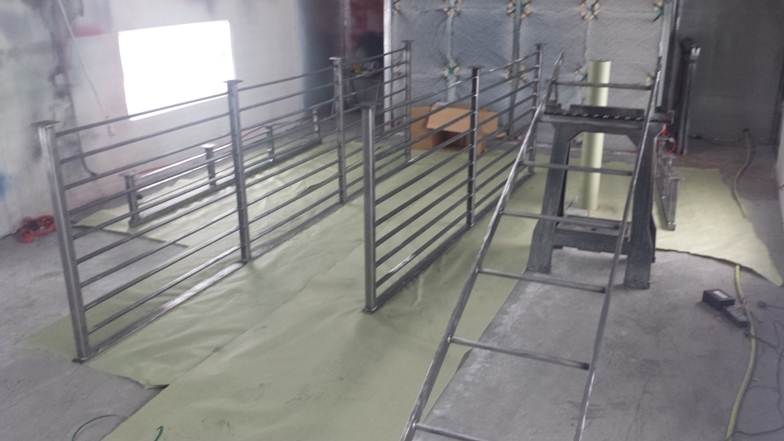 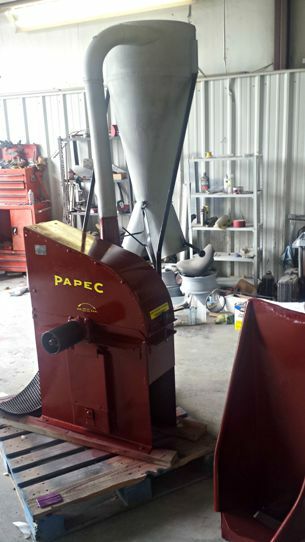 We have a state of the art paint booth, and years of experience in custom paint work. 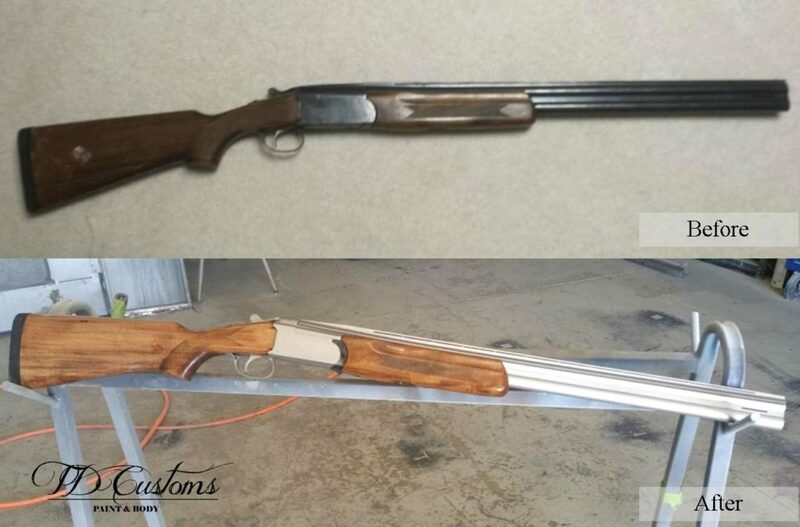 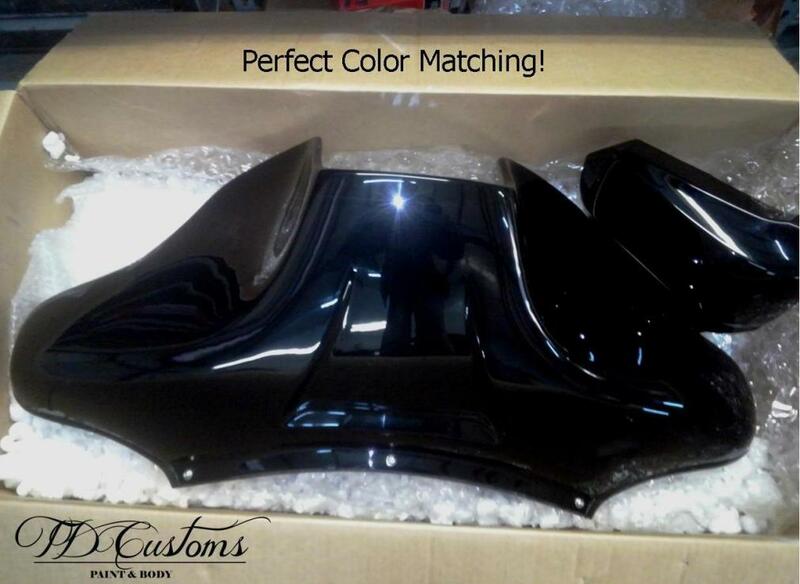 Whether you want a simple paint job or something more complex, TD Customs is the place for all custom paint jobs. 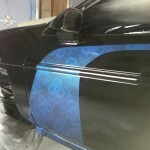 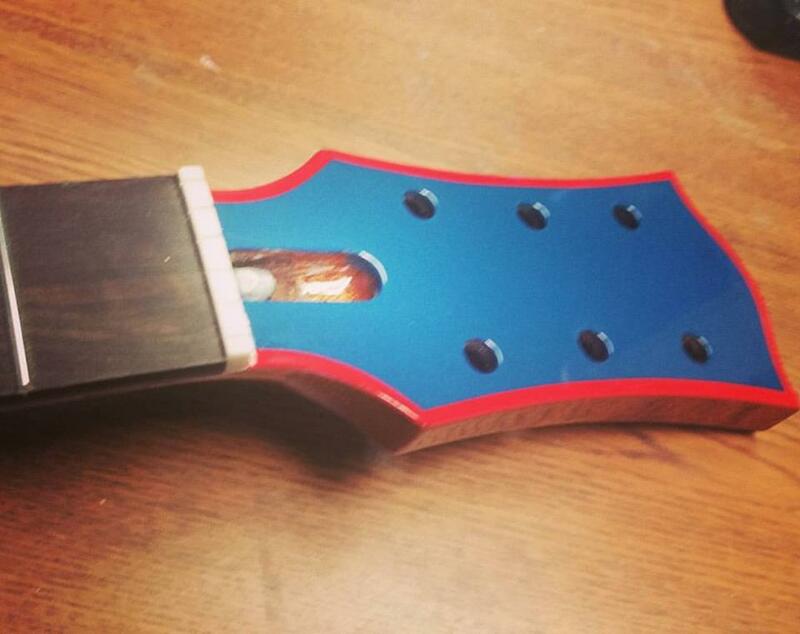 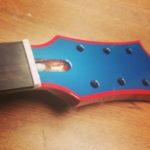 Contact us today to discuss your custom paint job project with us, or feel free to stop by the shop. 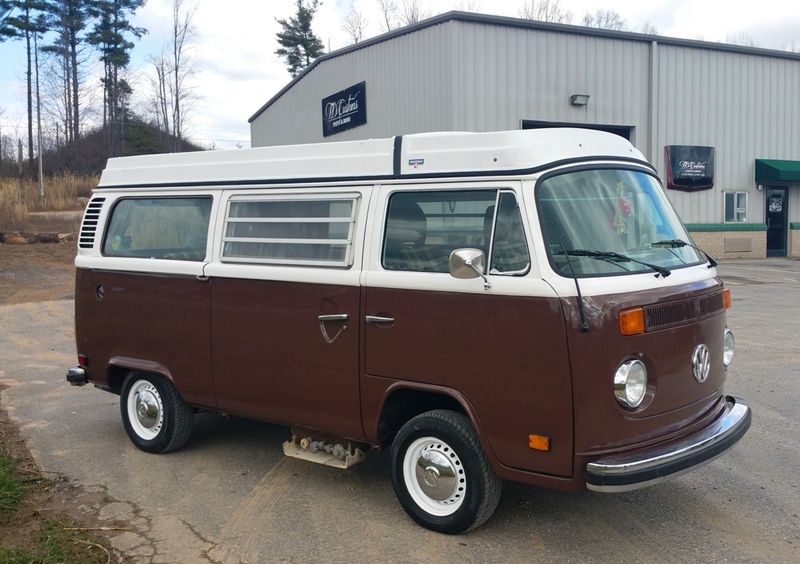 TD Customs is located in Mills River, just down the road from the Asheville Airport. 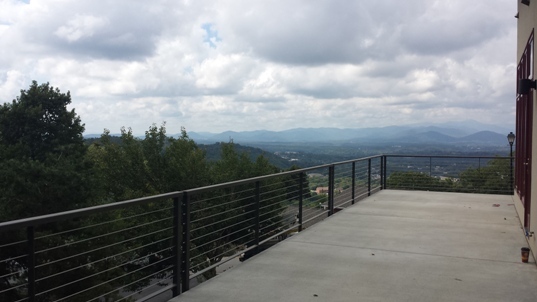 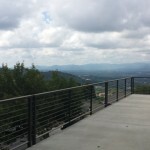 We serve Asheville, Hendersonville, and all surrounding areas!